Born in 1989, in Tokyo. Spent her childhood years in London, and through the influence of her parents, was raised in a music-heavy environment. Naturally, she began singing in front of people. While she was a student, she learned classical ballet, the piano, and the trumpet, and supported her friend’s band. While she performed at live music clubs in Tokyo, her desire to sing in front of an audience became stronger and stronger, which led to her realization that she wanted to become a vocalist. At the age of 19, she reaffirmed her own goal to become a musician. Began composing and recording demo music. In 2011, one of her demo tapes caught the attention of a music industry figure. She performed at a music event and began making music with the staff she met there. In 2012, began her musical career with her university graduation. In June of that year, released the Tower Records limited Indies debut work “Graduation from me”. 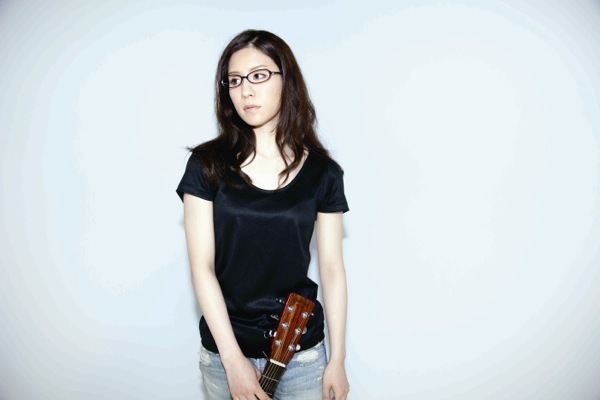 In October, released the album “9 STORIES” from avex trax and made her major debut.